The student ministry of Twin City Bible Church. Rooted in Paul’s desire from Philippians 3:8 and the example of the teenage Jonathan Edwards, we desire that students will be resolved to live for Jesus Christ and follow Him as Lord. 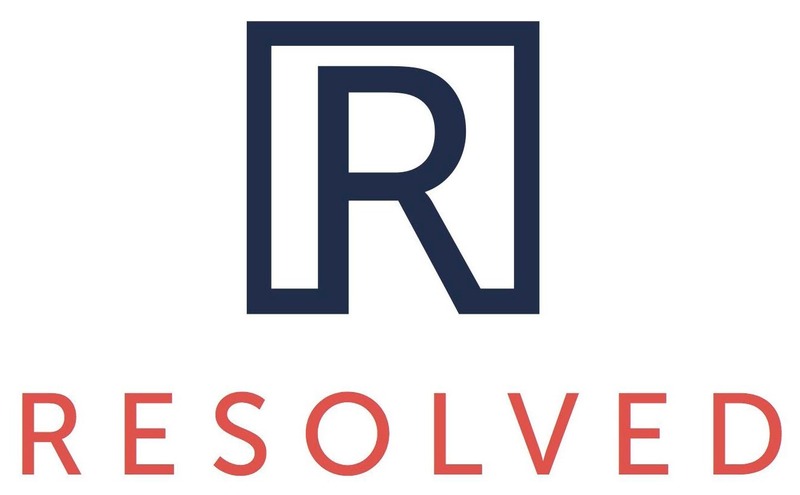 Resolved is open to any student in middle school or high school. We regularly have social activities like Friday Night Focus–a gathering to worship while being challenged from God’s Word, as well as Summer Camp and Winter Retreat. On Sunday mornings we meet at 10:45 am, with the middle school class in the seminary classroom and the high school class in the lower classroom. On Wednesday nights we meet combined at 7:00 pm in the Fireside room. Email Danny Gumprecht with any questions. Click the Links below to listen/download messages.